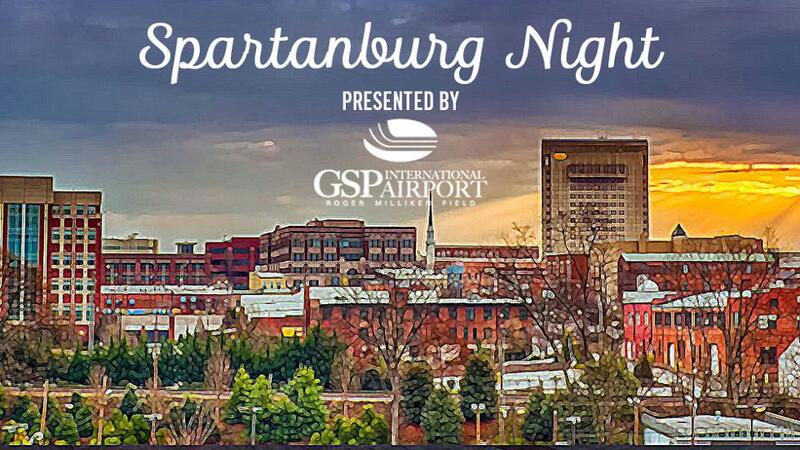 The Drive are excited to host Spartanburg Night presented by GSP International Airport on Wednesday, July 11th as they continue their year-round celebration of communities across the entire Upstate. The Spartanburg community will be on center stage Wednesday to recognize all of the great people, organizations, and companies that make up the Spartanburg community, including several of the Drive's key partners. First pitch against the Rome Braves is at 7:05 with Spartanburg highlighted throughout the entire evening, including pregame honorary positions, recognition on the DriveVision video board, and between-innings entertainment participation. To purchase tickets for Wednesday's game, head to the Main Street Box Office, call (864) 240-4528 or CLICK HERE.